A few testimonials from the past year! I love that you have adult dance teachers who are continually growing their own practice and are dancers themselves. The focus on self-expression and positive self is outstanding. I will continue to highly recommend your studio. 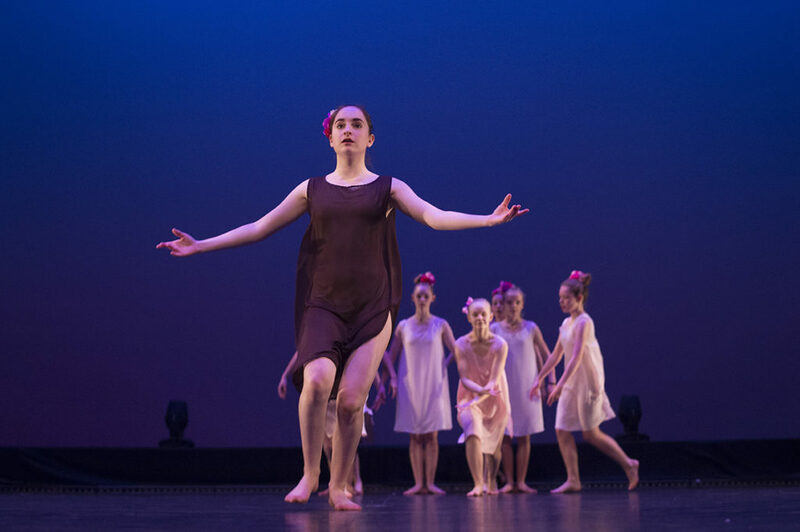 We loved that our daughter could participate in the Chrysalis Project and be part of a professional dance experience. We hope this sort of opportunity will continue to be part of the Apprentice/Company curriculum. Our daughter learned so much and really bloomed during this year. Thank you for everything. The show was stunning, thank you very much for making the video available for purchase. The school is very budget friendly, comparing to others. We also learned that dancers took an active part in their dance choreography, were encouraged to express themselves in their own ways and moves. This is wonderful! Thanks again and we can’t wait for the next year. My daughter had a really great year. I think she found her groove! Ashley Perez found a way to make my self conscious daughter dance to the beat and feel like a star! I can’t believe the difference in her confident and musicality from the December Open House to the Spring Performance at the River Run. My daughter was proud of herself and beamed with confidence when the show was over. We will definitely be signing up for next year! Please don’t lose Ashley Perez – what a talented teacher. I can’t say enough about how she tapped into each student’s individual talents and made them all shine together. Super happy with this year and that says a lot because I thought last year was great. GYD was an amazing experience for our daughter. It helped her with her self confidence and encouraged her to move her body in ways that helped her take up space. I loved the creativity of the class and Catrina is such a wonderful teacher. She is warm and passionate and has a unique ability to anticipate the needs of little ones! I love the studio! Thank you for all you have done for me! Amazing community, unique in the dance world! LOVE Guelph Youth Dance and what you offer! 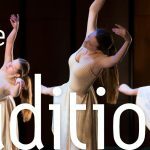 We found similar outside-of-the-box programming out west, on the BC coast and found deep value in the uniqueness of the arts programs for kids out there. We feel so lucky to have found you, and to be part of the GYD family!